[BB] I could not believe what I was hearing. 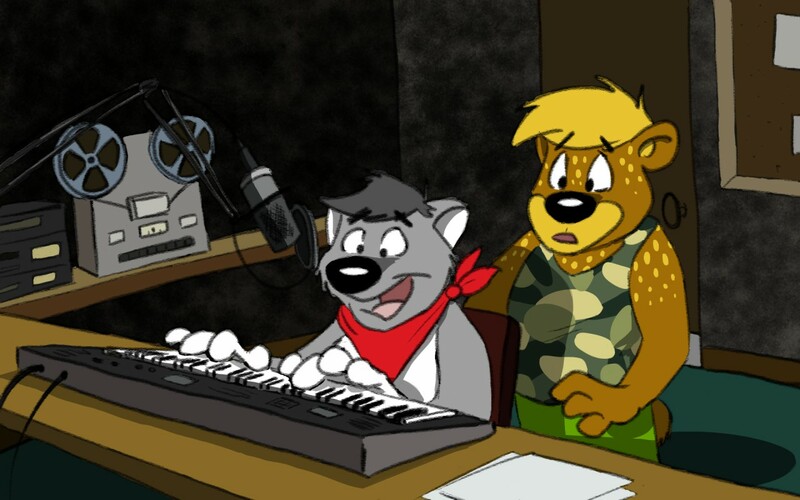 As Wally plays his own rendition of the song, Birch is utterly astounded at what he hears. as a commission. Used with permission since Wally is in it.